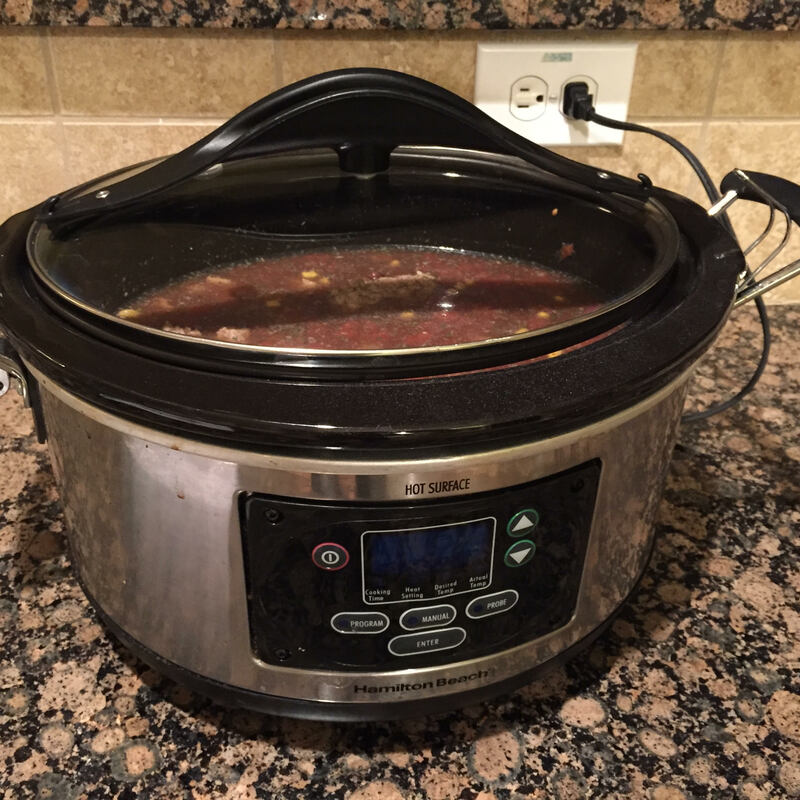 What do you think of the digital crockpot? One of mine needs replaced and that one looked neat. Christmas is coming!! ? We’ve had ours for quite awhile and I really like it! 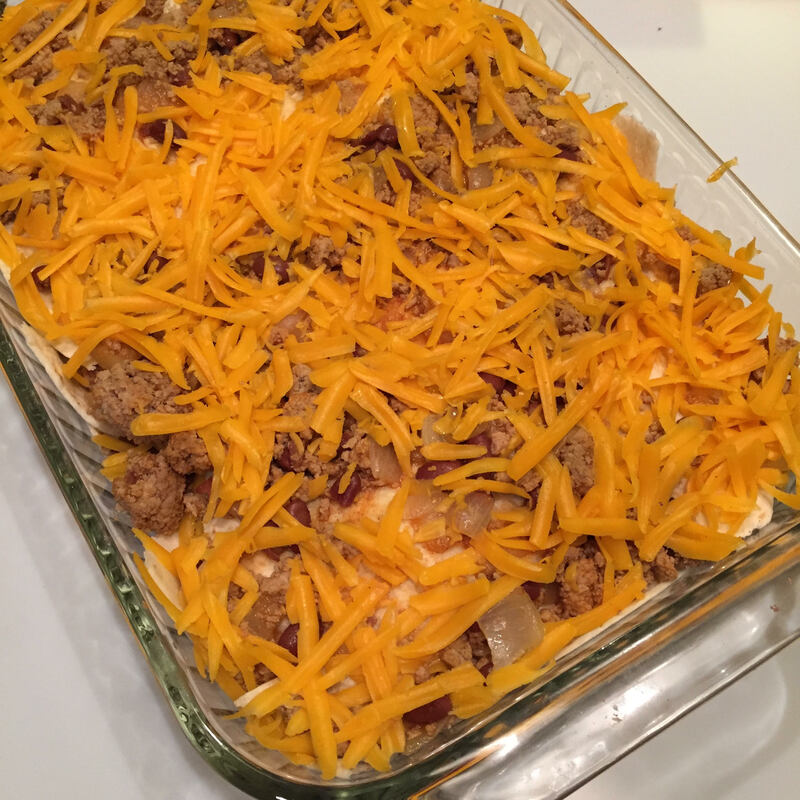 Freezer cooking is such a great idea and definitely a smart money saving option instead of take-out on busy week nights! Thanks for sharing! 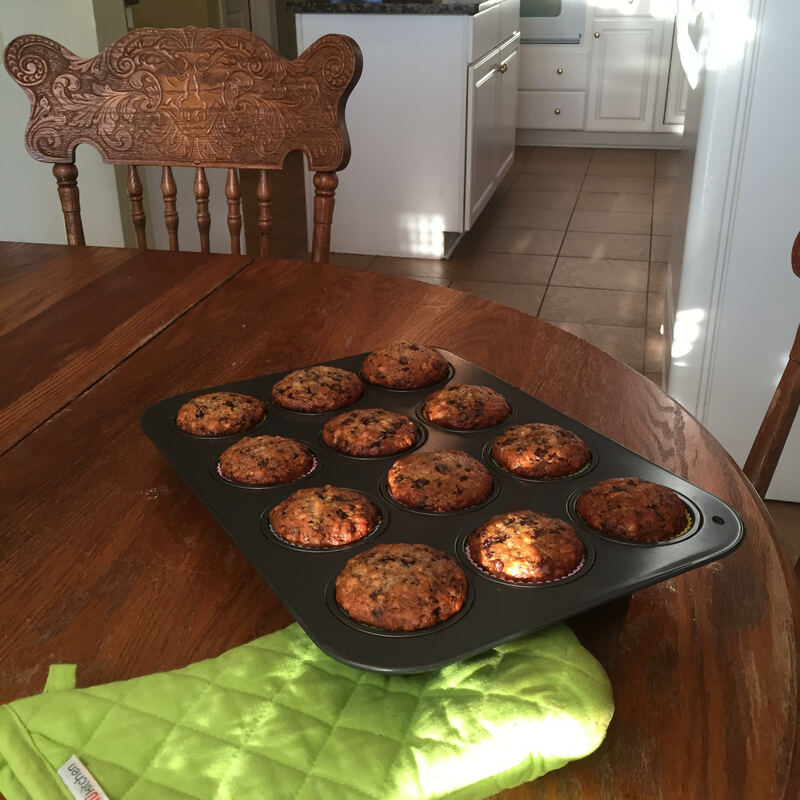 Are the reusable muffin liners easy to clean? They look so pretty! I’ve been sticking them in the sink and running a little water over them and letting them soak for a few minutes. They wash right out really easily after that — much to my surprise!! I have been canning meals in jars to save on freezer space. Plus you don’t have to temember to thaw. ? Last week I canned batches of: chili, sloppy joes, chicken soup and beef stew. So convenient now that almost everyone in the house is working and/or in college. I did my freezer cooking Saturday. 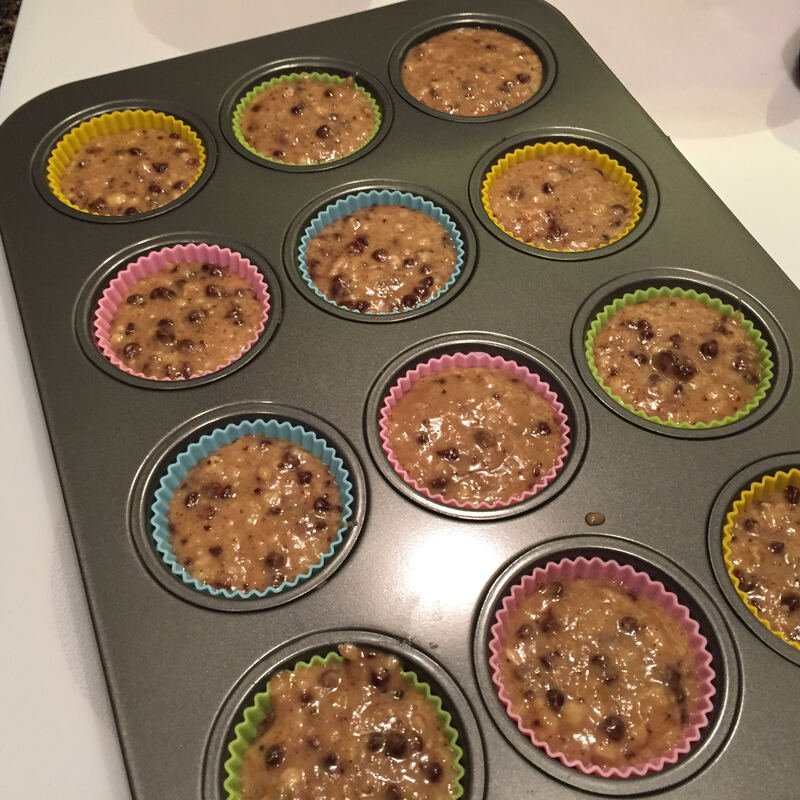 I made chocolate chip banana muffins too! 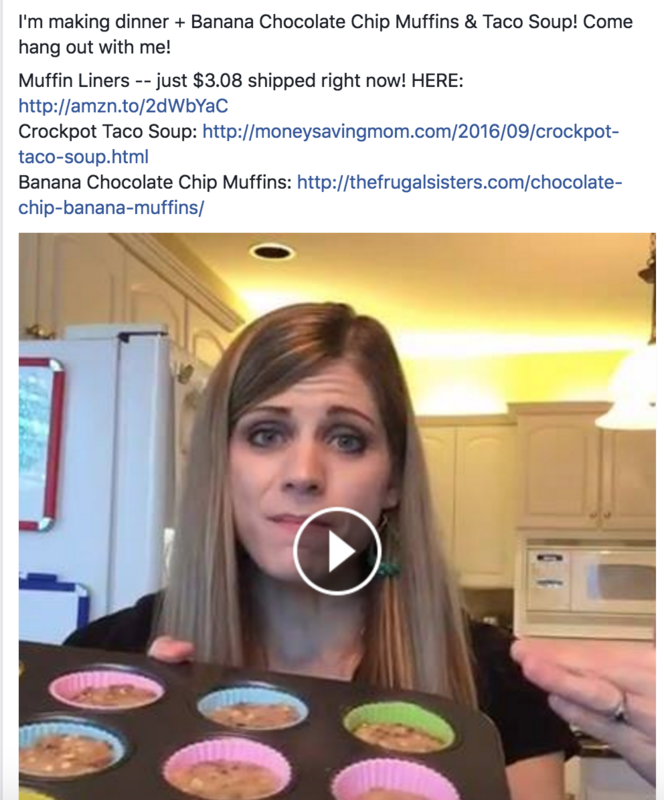 Also chocolate chip banana pancakes. One of my grocery stores sells ripe bananas in a big sack for a dollar and its about eight pounds usually. I also did dough balls for dinner rolls, bread machine cinnamon rolls, hot dog chili, chicken nuggets for kids lunches, a few meatloaves, 2 pans of French toast bake, chicken pot pie, milk and cereal pops for kids snacks, breakfast burritos, and bean and cheese burritos. I love freezer cooking! !